Johnston Mooney & O'Brien implement TRAX Document Management Accounts Payable Work Flow Software from Enterprise Imaging Systems. 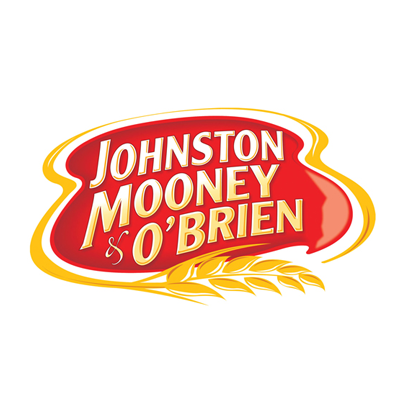 Johnston Mooney & O'Brien, an Irish owned company, has been synonymous with the best in baking tasty bread and morning goods for more than 171 years in Ireland. 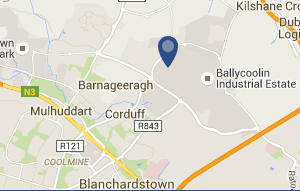 Today in every corner of the country Johnston Mooney & O'Brien is trusted for freshness, taste, quality and service. Needless to say, Johnston Mooney & O'Brien has undergone many changes since 1835. Johnston Mooney & O’Brien implement “Fresh” document management software solution from Enterprise Imaging Systems. With two locations, multiple departments and 30 plus staff involved in the accounts payable process, they required an overhaul to remove the manual time-consuming process of approving invoices for payment. Johnson Mooney & O’Brien have been clients of Enterprise Imaging Systems since 2003, during the summer of 2011, they implemented TRAX workflow document management software. All purchase invoices are scanned and automatically referenced by multiple index’s, invoice reference, accounts code, department, total value etc. Once documents are entered into the system users are automatically notified that invoices are awaiting approval. Invoices can be routed to individuals or groups. Invoices can be approved, rejected and notes clearly identify any important information that might aid the process. Once approved TRAX, in turn, updates Microsoft Dynamics Enterprise Resource Planning software and invoice is updated from hold too passed and moves to the payment cycle.